Chloe Melas has left Hollywood Life to return to CNN as an entertainment reporter. 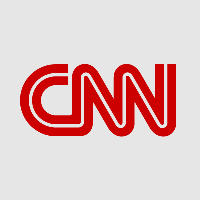 Melas had previously served as a news assistant at CNN from 2008 through 2009. She was a senior entertainment reporter at Hollywood Life since 2009, and has been a contributor at WPIX-TV (New York) since 2015. Follow CNN on Twitter and Facebook for more international news and difficult stories.